How to De-Bloat for the Holidays! – La Canada's Hottest Pilates Studio! 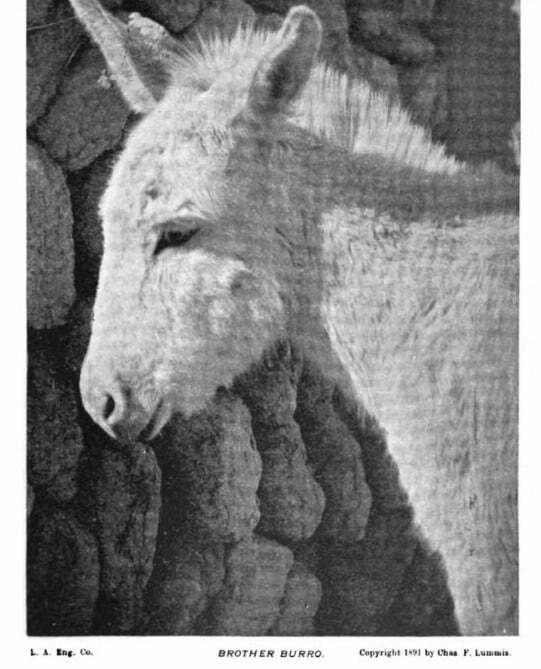 Home/Health/How to De-Bloat for the Holidays! It is THAT time of the year, spending time with our loved ones and spreading the holiday cheer. The most common way to spread holiday cheer is listening to Mariah Carey’s “All I Want For Christmas is You” 50 times a day, and eating excessive amounts of food. (And I mean, LOTS) We’ve already passed Thanksgiving, and most of us are still recovering from the amount of turkeys and pumpkin pies that we were forced to consume. All that’s left is Christmas at the end of the month, with holiday parties lined up every weekend. How does one stay on track between all of these holiday celebrations? Here are my top 3 drinks that I swear by when recovering from the inevitable “food baby” of the holidays. Hit your digestive system with a hot mug of lemon water to kick off your morning. 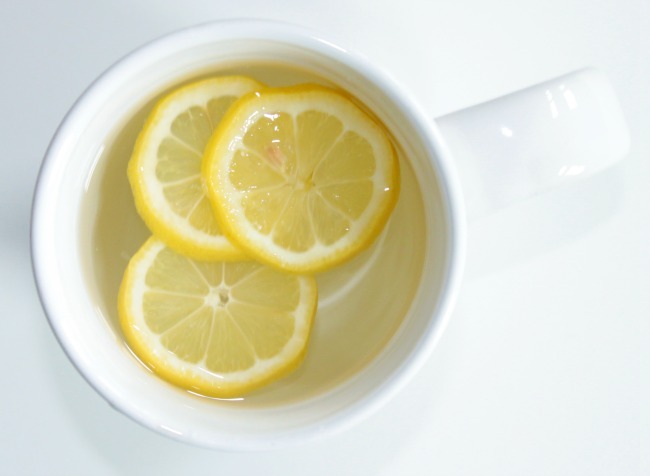 The hot water starts to stimulate the GI tract and keeps the digestive system going, while the lemon loosens toxins and build-up in the digestive tract. It also acts as a natural diuretic to flush out extra toxins in the body due to the increase of urination. You’ll need – 1/2 Lemon. 1 Cup of Water. Mug. 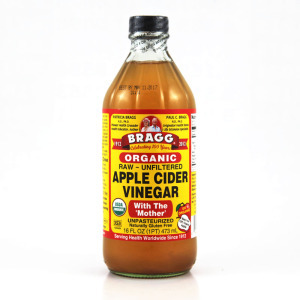 Raw Apple Cider Vinegar has been around for ages, but did you know it acts as a secret beauty tool to debloat? Mix 1 Tablespoon of Raw Apple Cider Vinegar with 8oz of water (cold or hot) and feel the vinegar goodness seep through your system. 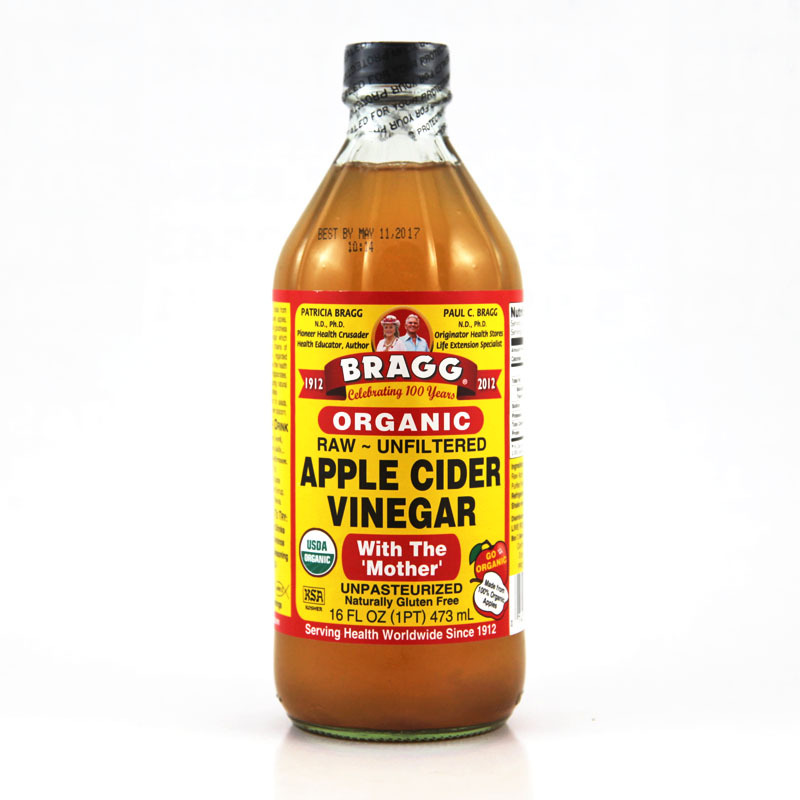 The enzymes in the vinegar helps slow down the gastric juice production and overtime starts to flush away the bloat. You can drink this concoction right when you get up, before every meal, or even have a cup a day to keep that cold away! 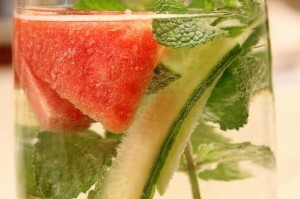 Staying hydrated is incredibly crucial to losing belly bloat. Drinking liters of water every day can get old, so why not spruce it up with slices of watermelon and cucumber to add flavor containing more health benefits! Both watermelon and cucumbers are water-based fruits and vegetables, which helps immensely with flushing out the body of unwanted toxins. Hopefully these remedies will help you cope around the holiday season! One thing’s for sure – life is far too short to worry about how much food you enjoy during the holidays. Have fun, and eat up! You’ve worked so hard all year, so celebrate this time with the people you care about most!